A scheme to steal cookies at lunchtime. A girl who cannot forgive herself for watching as a boy on a bike is attacked in her neighborhood. Barking dogs chasing after two young cousins. A daughter fasting for the first time and realizing the depth of care and worry her father feels for her. Going from being a bystander on the basketball court to making the winning shot, with just four seconds left on the clock. Watching Usain Bolt run and feeling so much pride for your home country. A troublemaking cousin starting a fire at a farm, and everyone coming together to extinguish it. The lasting pride of knowing you faced your fears: ran for class president, stood in front of an auditorium of students, and delivered a speech to your classmates. In My Soul Evaporated, the writers at Benjamin Banneker Academy return to the moments in their lives when those great changes occurred, and with wisdom and thoughtful care, they discover what those moments mean to them. 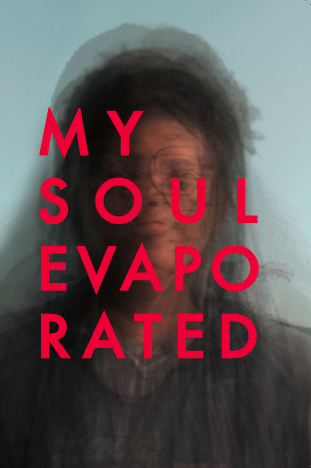 You can purchase your copy of My Soul Evaporated at the Brooklyn Superhero Supply Co. or online here.